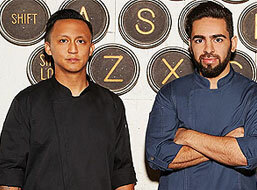 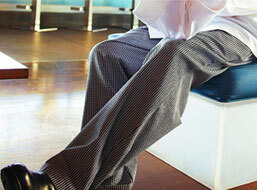 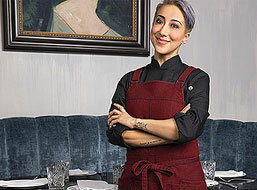 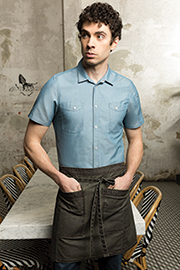 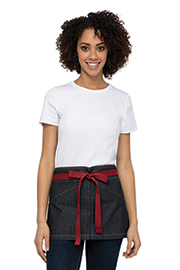 Servers want function, comfort and style from their aprons. 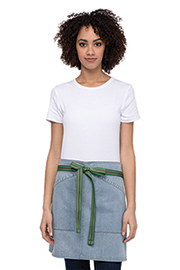 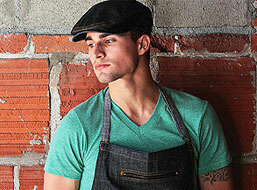 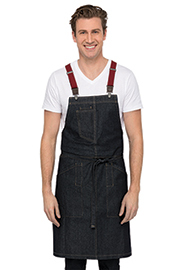 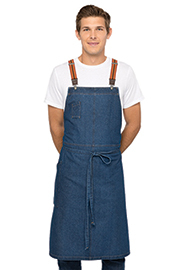 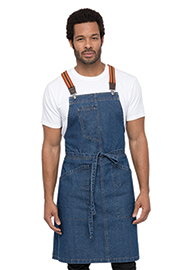 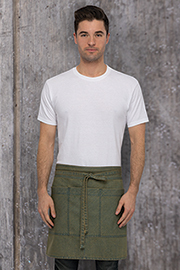 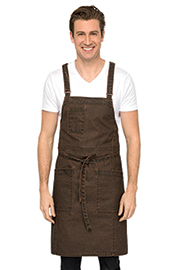 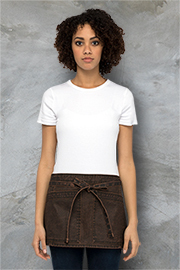 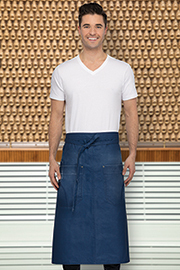 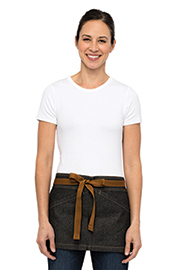 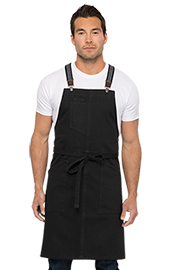 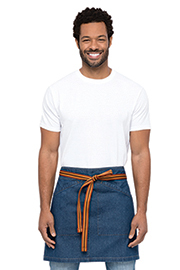 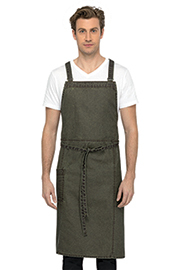 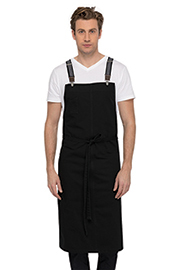 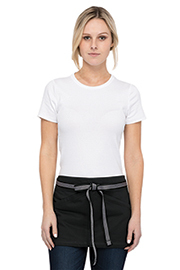 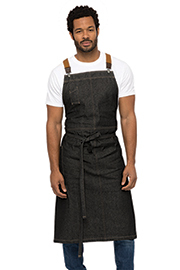 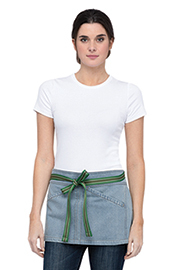 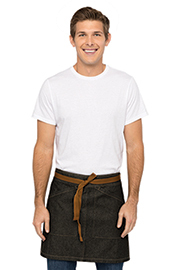 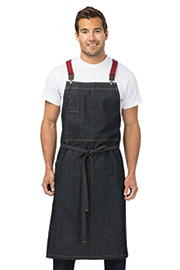 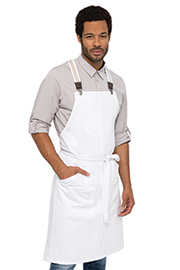 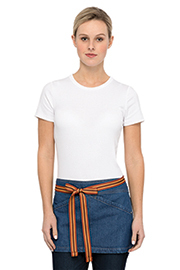 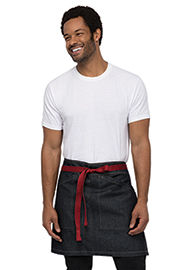 Give it to them with the line of server aprons for waiters and waitresses from Chef Works. 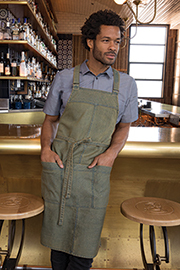 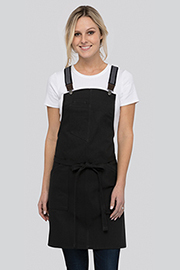 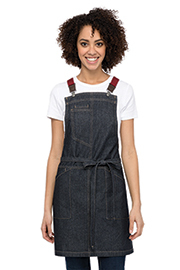 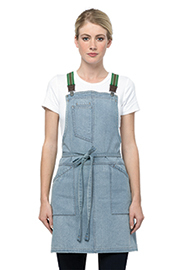 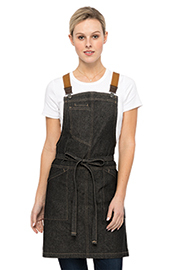 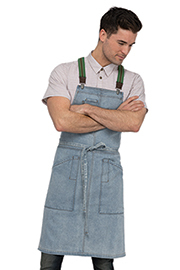 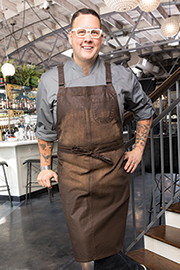 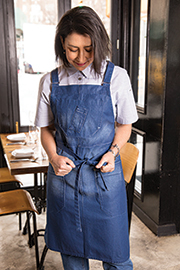 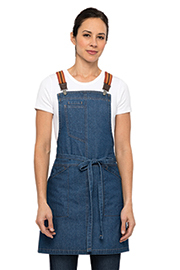 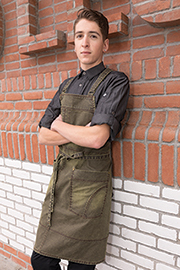 Ample storage, pockets big enough to hold tablets and stress-distributing suspender options are a few of the details that make these aprons as functional as they are fashionable. 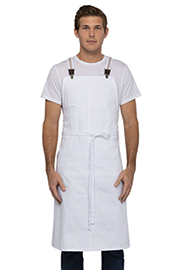 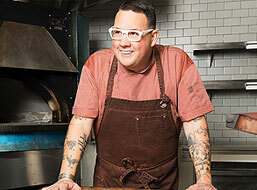 Durability is the cornerstone of all Chef Works products. 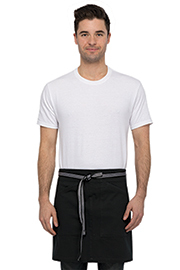 And you’ll find it in our line of server aprons for waiters and waitresses. 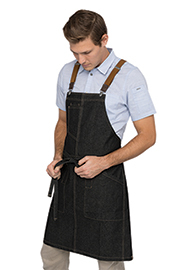 With reinforced, double-needle stitching on stress points, your apron will stand up to the rigors of the job shift after shift. 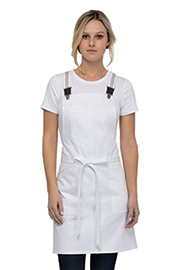 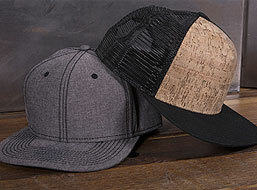 Choose around-the-neck or suspender options to relieve stress so your servers can always be at their best.